Fernhill is an important stopover area for wintering waterfowl and migrating birds traveling the Pacific Flyway. 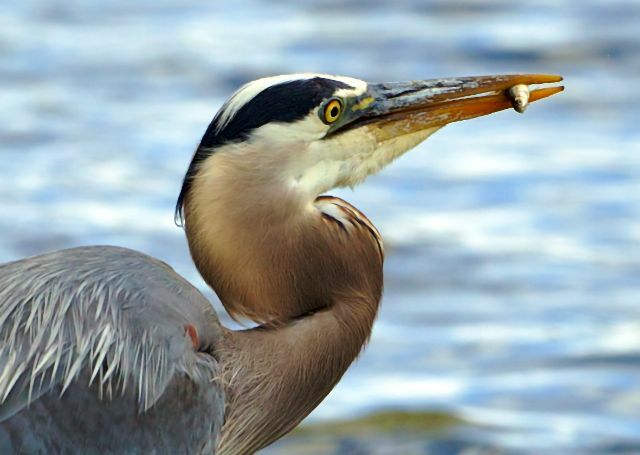 Designated as an Important Bird Area by the Audubon Society of Portland, Fernhill is widely known as a premier bird watching and photography destination in Oregon. Depending on the season, visitors may see a variety of waterfowl species, flocks of migrating songbirds, herons and egrets, bald eagles nesting in the trees, or shorebirds foraging on the mudflats. Interested in collecting bird information at Fernhill? Explore the Fernhill Bird List and contribute to the eBird database for the Fernhill site. In eBird search for the “Fernhill Wetlands (general)” Hotspot. One of the benefits of transforming Fernhill from sewage ponds into Natural Treatment Systems is increased habitat for birds and wildlife. The addition of native wetland plants, logs and snags has the added advantage of providing critical habitat for a variety of bird species from secretive marsh birds such as Sora and Virginia Rail to wetland and riparian songbirds including Common Yellowthroat, Marsh Wren, and Red-winged Blackbird, as well as a variety of wintering waterfowl. The greater Fernhill site also supports a variety of raptors including Bald Eagle, Peregrine Falcon, and the occasional Northern Harrier. In the spring of 2015, CWS began working with the Audubon Society of Portland to understand how the birds are responding to the creation of the NTS at Fernhill. 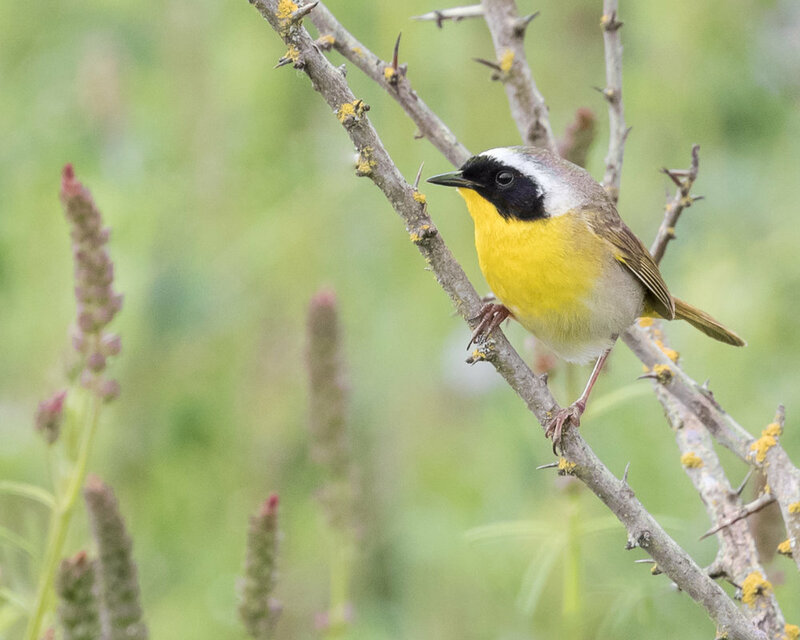 Utilizing a unique cadre of expert birders, Audubon has been coordinating a community science effort to collect data on bird diversity and abundance within the NTS portion of the Fernhill site. Surveyors record the birds they see or hear and record data in an eBird Hotspot created for this effort. Read the interim report summary or the detailed findings to learn more. Surveys will continue in 2018-19. A final report is expected in December of 2019. See more bird photos taken at Fernhill on Flickr.